Welcome to JaDivaJoy!! 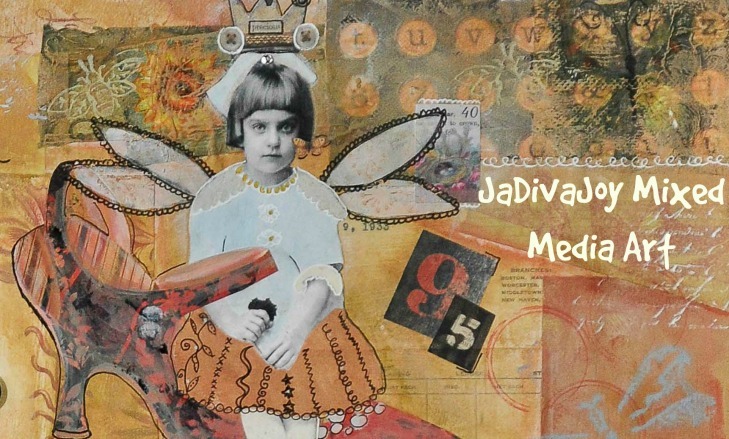 I have a love of mixed media-looking at it, making it...it's what makes my heart sing. This journey has evolved over a lifetime...so welcome to my world. Take a look around and I hope you enjoy what is in store. I'm the one on the right...with the hacked-up bangs-I always had a way with scissors.